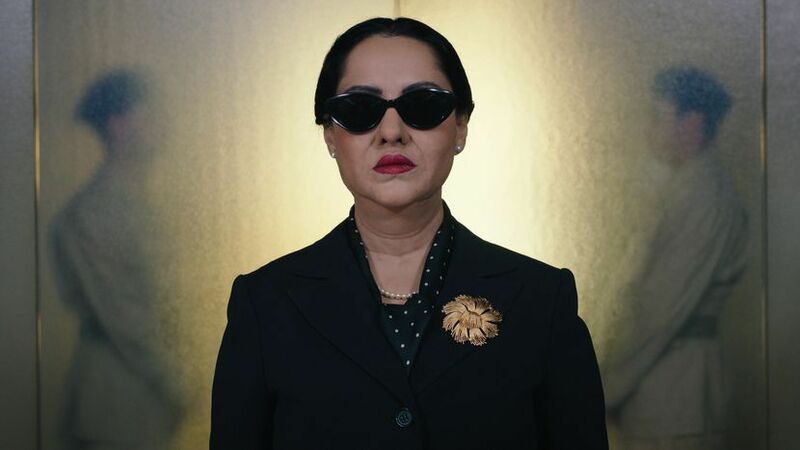 Artist Shirin Neshat creates a multi-layered film-within-a-film about ‘the voice of Egypt’, Oum Kulthum, who was loved by the people and manipulated by politicians. With intricate storytelling and exquisite imagery, Iranian artist Shirin Neshat returns with a film-within-a-film about Oum Kulthum, ‘the voice of Egypt’, widely considered the Arab world’s greatest vocalist. Kulthum embodies intense meaning for director Neshat, as a Muslim woman artist whose talent enabled her to transcend the barriers of gender, religion, politics and nation. Embraced by royalty and revolutionaries alike, as well as loved by ordinary Egyptians, Kulthum’s career was bound up in the development of Egypt as a post-colonial country. 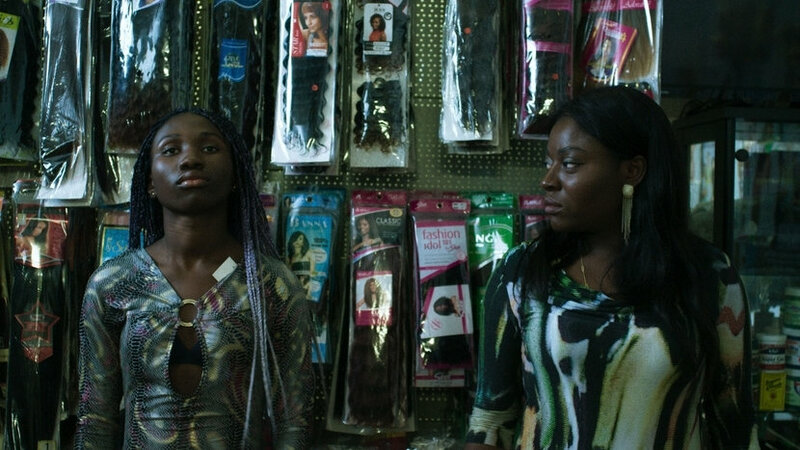 In this drama, her multi-faceted legacy is explored by exiled Iranian woman director and cultural outsider Mitra, who is striving to make a biopic about the international icon. Her dilemmas mirror those of her subject as she learns about the sacrifices Oum has made to succeed in a male dominated world. In turn, Mitra is creating another uneasy female star in Ghada, the non-professional actor she has found to play the role and she begins to interpret her own life and art through her imaginative relationship with the legendary singer. Rare archive material is combined with sumptuous recreations of Oum’s key performances to build a multi-layered depiction of history, politics and the struggle for artistic expression.